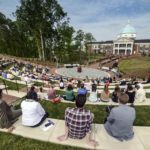 The High Point University family receives the Tree Campus USA recognition during the 2017 Arbor Day Celebration. 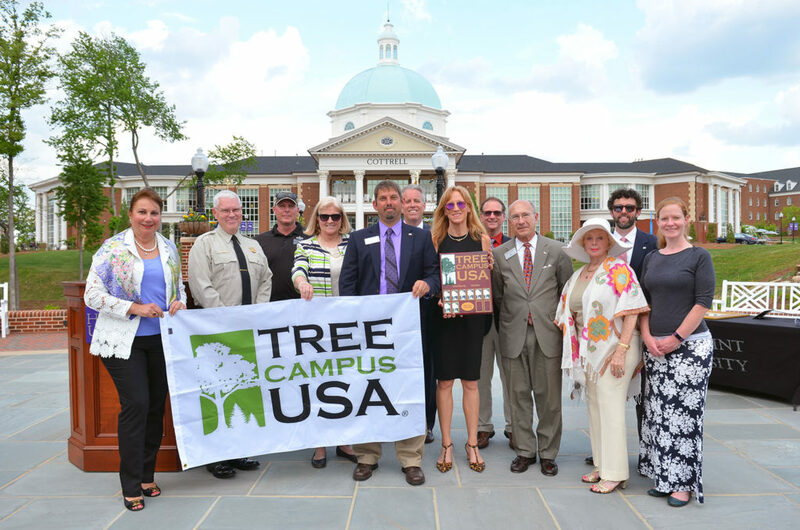 HIGH POINT, N.C., Feb. 23, 2018 – High Point University is a recipient of the 2017 Tree Campus USA award. 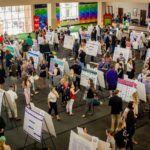 This is the ninth consecutive time the university has received the honor. 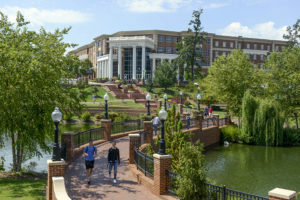 HPU’s Hayworth Park, where new trees are added each year. 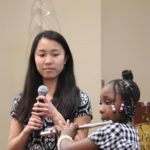 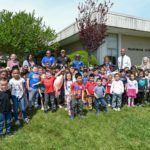 Arbor Day Foundation program, is celebrating its 10th anniversary. 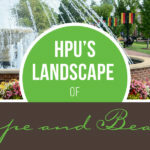 The Mariana H. Qubein Arboretum and Botanical Gardens at HPU are home to 3,700 taxa of plants, including more than 700 varieties of trees. 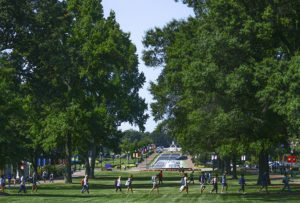 The arboretum and gardens feature several tree collections. 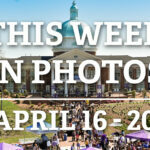 These include 48 varieties of redbuds, 65 different species of dogwoods, 40 varieties of flowering cherries, and 171 different magnolias, which is the second largest magnolia collection in the state. 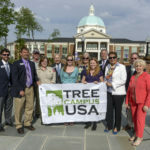 HPU’s Tree Campus USA award will be presented during the university’s annual Arbor Day Celebration at 4 p.m. on April 19 in the Cottrell Amphitheater.